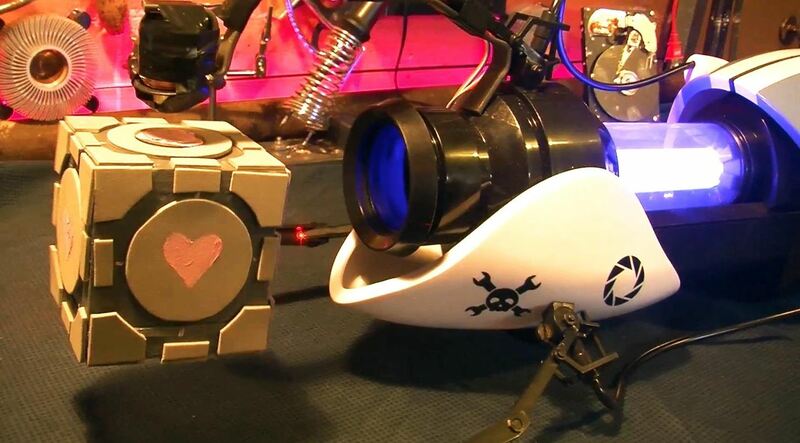 How To: Hacked Portal Gun Prop Actually Levitates a Companion Cube! 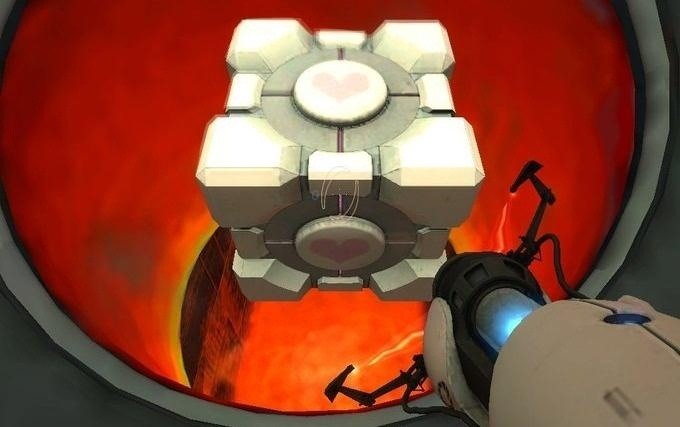 Portal, the popular game from Valve, has been critically acclaimed since its release in 2007. Its unique gameplay and humorous storyline is the reason for its popularity amongst nerds everywhere. 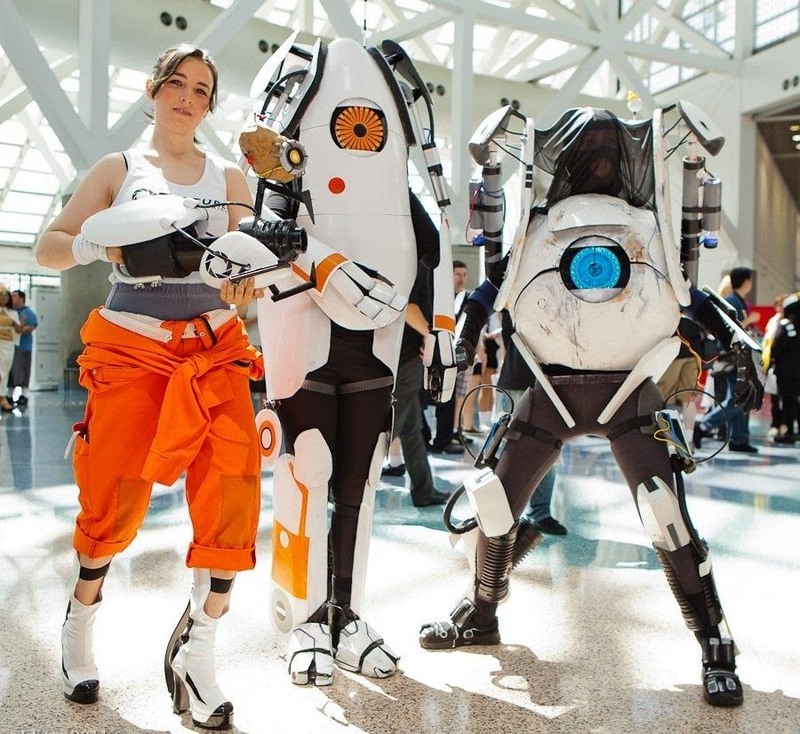 This has also spawned a large community in cosplay and prop design. 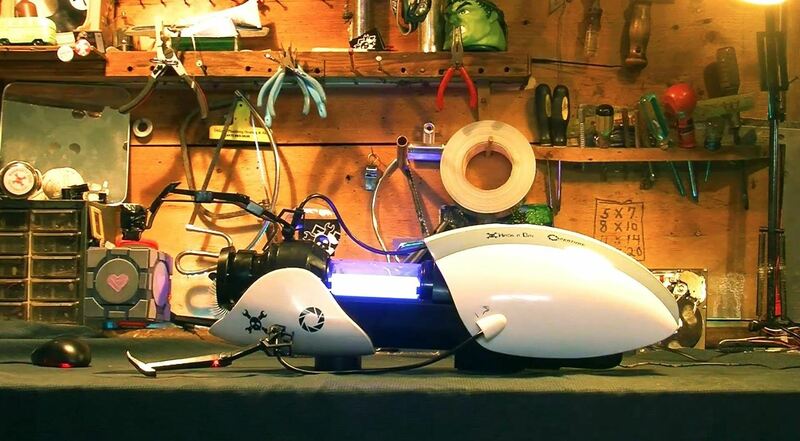 The most popular aspect of the game has to be the awesome portal gun. The gun creates companion portals on almost any surface that allow the player to jump form place to place with ease and also allows you to move heavy objects with its gravitational pull. You can find the iconic gun online easy enough, but it's pretty expensive. The better way to go would be to build you own. While the gun prop itself is awesome, wouldn't it be cool if you could recreate the gravity effect? That's exactly what the folks over at Hackaday thought, who created a floating Companion Cube attached to the gravity gun. Just check out some of these cool pics. The best part? All they used were the magnets from afloating globe and attached them to the front of the portal gun. The video below shows the gun in action. If you want to check out the DIY process, head over to Hackaday's blog. Note: Gun does not actually work. 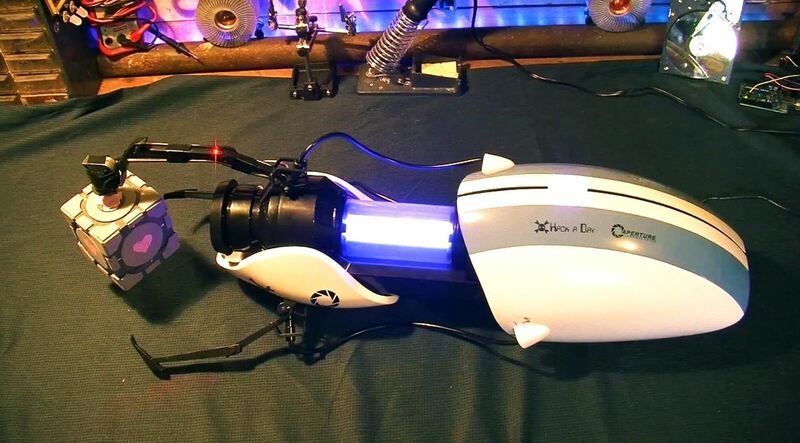 Don't try and use this portal gun for heavy lifting. You might just become the immediate past president of the being alive club.